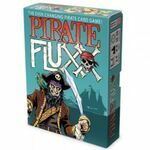 A card game for 2-6 players aged 8-adult where pirates rule. Takes 10-40 minutes to play. 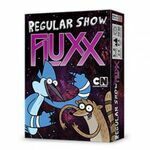 Everchanging FLUXX madness meets the crazy fun of Regular Show. Complete, stand alone game. 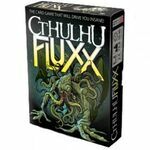 Classic Fluxx play and mellow moods. 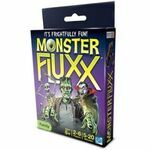 Stoner Fluxx features drug-based humor and is intended for adults. A card game for 2-6 players aged 8-adult where the dead are returning to life and the rules keep changing. Takes 10-40 minutes to play.